This section gives out the latest news on the Coins and Currency. The Booking Advert can be accessed here. The Link to other articles can be accessed here. 21-Mar-2019: If you follow through the comments, dispatch of PC Mahanoblis began from 3rd week of March 2019. 7-Mar-2019: RS 20 denomination coins can soon be reality. 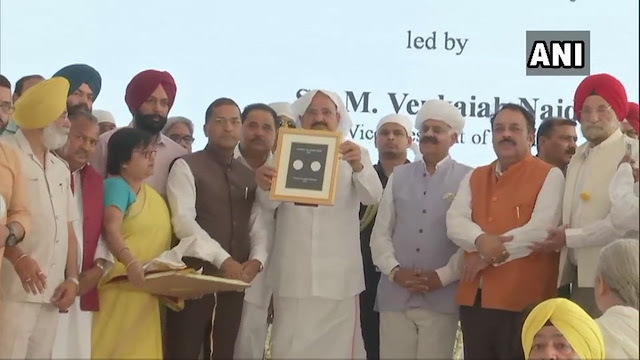 17-Jan-2019: MG Ramachandran coin released. 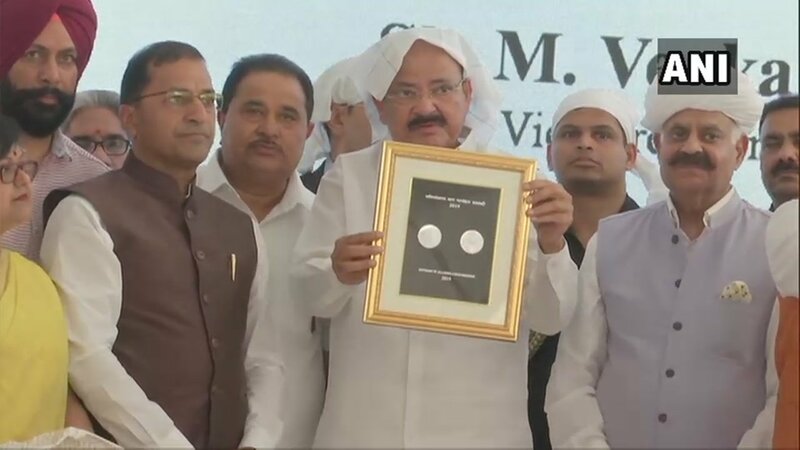 13-Jan-2019: In the First Release Ceremony of the Calendar Year, the Prime Minister, Shri Narendra Modi released a commemorative coin to mark the birth anniversary of Guru Gobind Singh Ji, the Tenth Guru of Sikhs, at a function in New Delhi. 04-Jan-2019: Happy New Year to all the readers. Thank you for helping me keeping the blog up to date with various comments. In a bonanza or making it heavier on pockets, the Mumbai Mint has opened bookings for Paika Bidroha and Atal Bahari Vajpayee coins. I couldn't find the Mint Booking Advert, maybe in some other news papers. However the bookings are open on Mint Website. Booking are Open from 4-Jan-2019 to 4-April-2019. 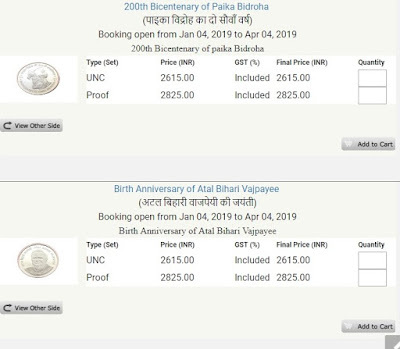 The Atal Bahari Vajpayee Proof is at 2825 and UNC at 2615. The Paika Bidroha Proof is at 2825 and UNC at 2615. Some coins were issued as part of release ceremony. 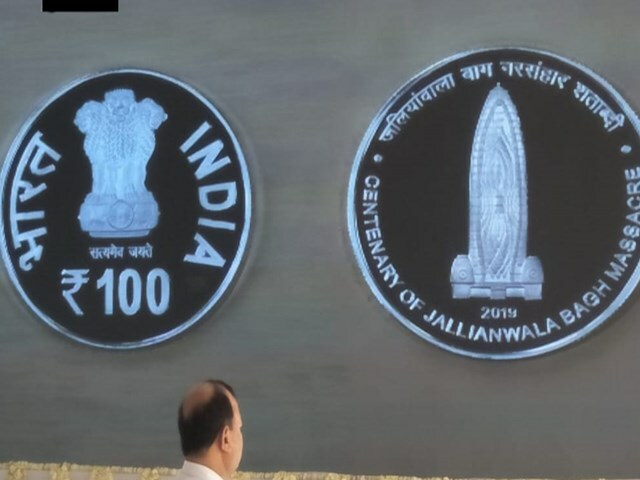 Any idea on AIIMS, Parliament anniversary and Bhisham Sahni anniversary coin releases? AIIMS and Bhisham Sahni were never approved. The Parliament 60th Anniversary was released quite a few years back. sirs, we are not able to book proof coins from the website. Can anyone please help. Yes. You can make a single DD for the total amount and fill the application and send it by Speed Post or Registered Post. Please keep Xerox of DD and the form for your reference. Under Download Section please update "Proof & UNC Set Book" & "Fake Coins & Currency"
Yes it is on cards. The Proof & UNC would be around early Feb. The Fake would be around April. Has the Nabakalebara Set dispatch really begun? Few individuals have received it. This is weird... 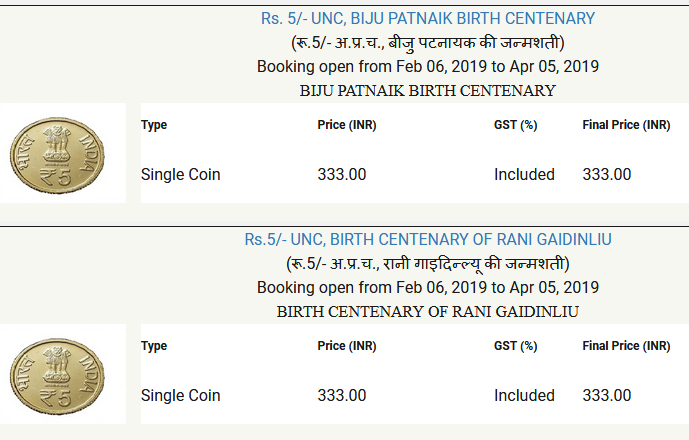 I JUST booked a coin called "KUMBH SNAN SILVER SOUVENIR COIN - 40 gram weight / 999 purity - (Limited Edition)" from Mumbai Mint's website (order # ORD2018946). I came here to check if this coin was mentioned on the blog. It wasn't. So I went back to the Mumbai Mint site to check and give you guys more details... except that now I cannot find that listing there anymore!!! I swear I just paid the money and completed the transaction minutes ago and also got an email confirming the order number!!!! Funny. Didn't know limited edition would be so limited that it's gone in minutes! 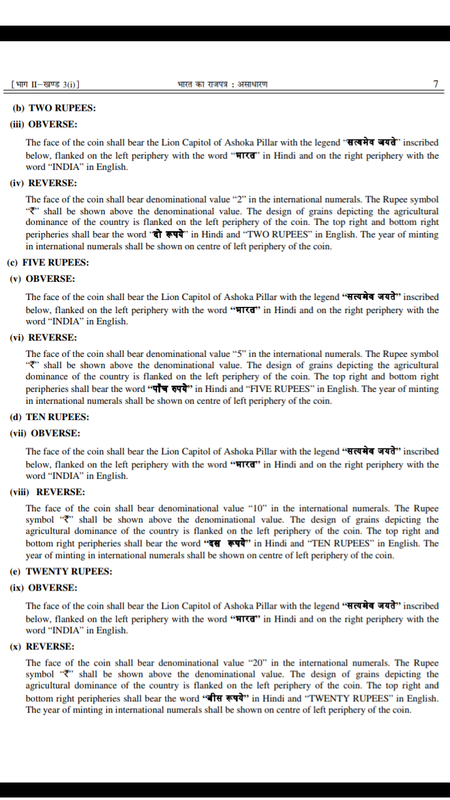 It is not a coin in numismatic language. It is more of a token. I am not sure if online booking of such token is possible. It would be the first time. Generally these are sold at specific outlets. @Soham: I had similar experience. Not sure if its a technical glitch. Fingers crossed. Lot of regular collectors are not sure if these tokens can be booked online. Lets see if we get lucky. About this news, i confirmed from Mumbai mint, and they informed that dispatch will began post 16Feb only. There is major change in booking section on Govt. Mint website. Now booking from all mints have been put on single page. I unable to find any link where I can see the status of my booked coins. Can anyone help..
Sirs, I have received chaitanya Mahaprabhu coin yesterday. Unable to book any coin online from new spmcil website when try to add coins in cart error occurred any one got error? I have not receive my 3rd INDIA AFRICA SUMMIT UNCSETS from Kolkota Mint,but i have received the other Sets which I have booked 2 months before.How long to Wait? Any update on the Nabakalebara Coin Dispatch from Mumbai Mint? Received the Nabakalebara set today. Sirs, Received Nabakelebars from Mumbai Mint and Mahalanobis from Kolkatta Mint last 15th March. Received P C Mahalanobis and Chaitanya Mahaprabhu proof sets yesterday.